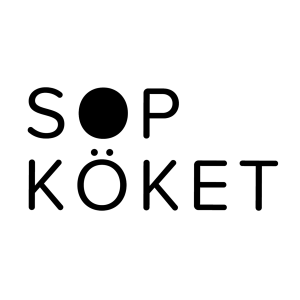 Sopköket offers catering and school lunches out of rescued ingredients. We reduce food waste, create jobs and give meals to charity. To be part of TEDxStockholm community felt natural to us. A community that believes in the power of ideas to change the world for the better.